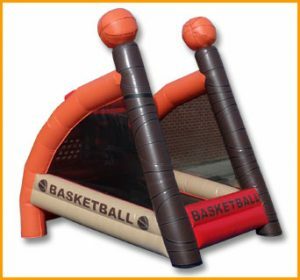 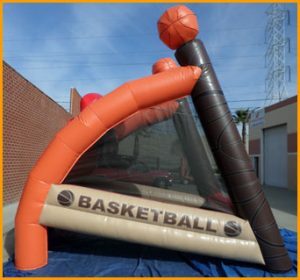 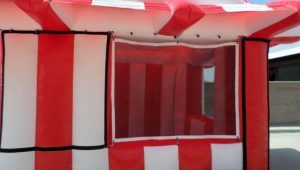 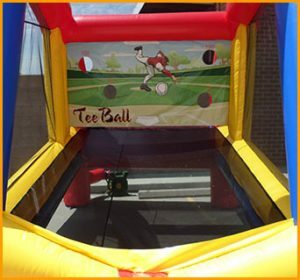 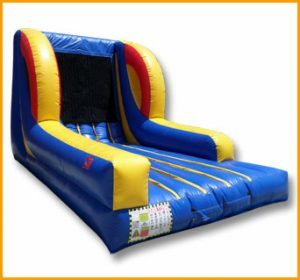 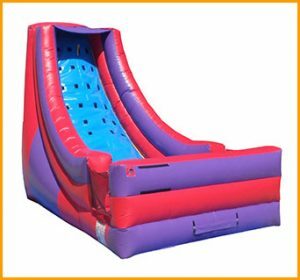 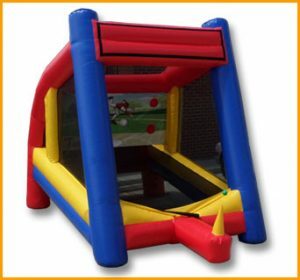 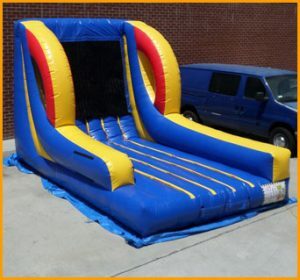 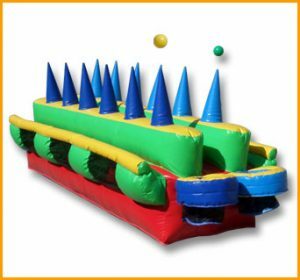 The inflatable trade station has a variety of uses ranging from catering to school events, carnivals, corporate events, and fundraisers. 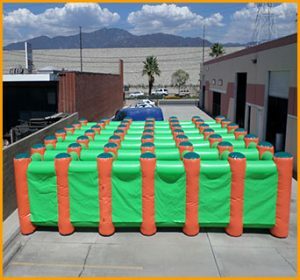 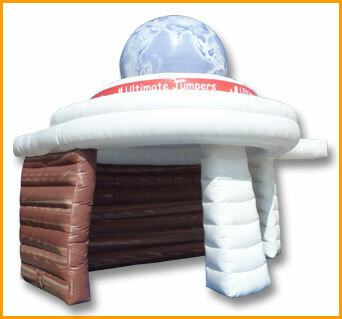 The inflatable trade station was designed to be our presentation booth at the IAAPA 2013 exhibit. 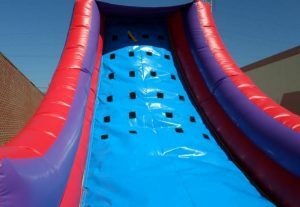 It caught the eyes of many while we got one request after another about being able to make changes to it to fit different needs. 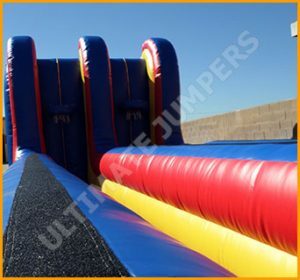 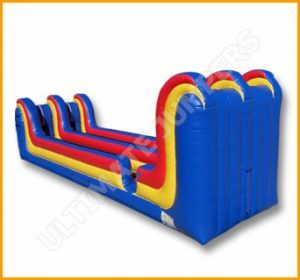 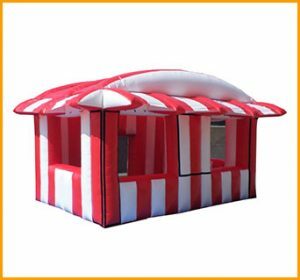 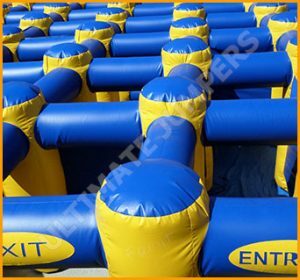 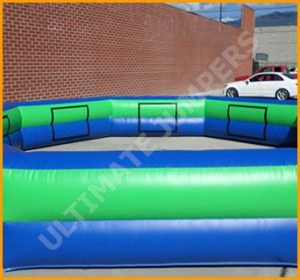 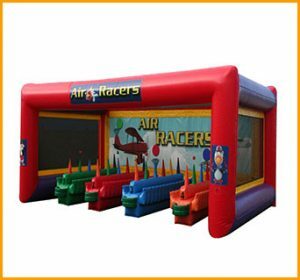 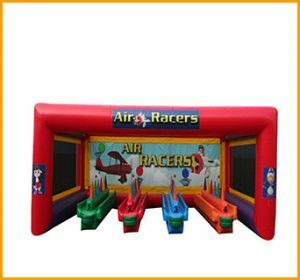 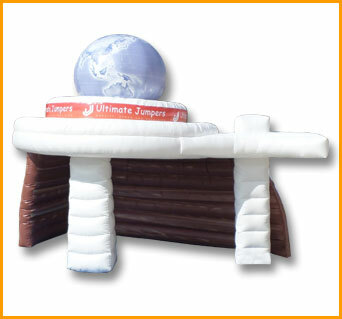 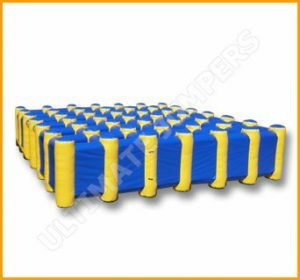 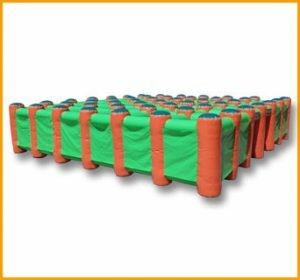 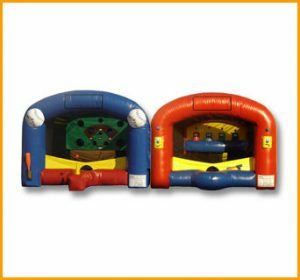 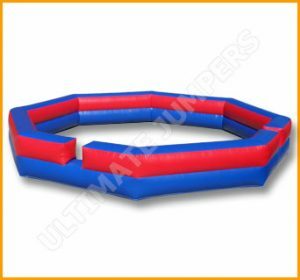 This inflatable unit has a variety of uses that range from catering to school events, carnivals, corporate events, fundraisers and so on.